It looks amazing at 4K, it supports HDR, and it holds its frame-rate. 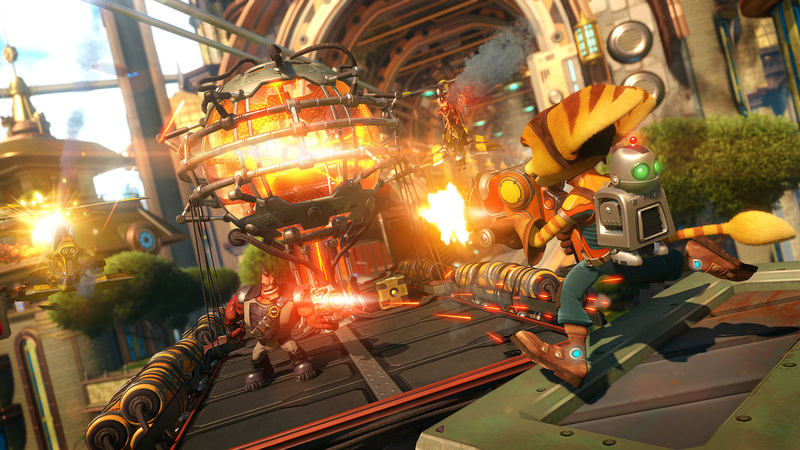 Ratchet and Clank is one of the best PS4 Pro games you can get right now. DF Videocast #21: PS5 Reveal Reaction!